The prices of fixed broadband services in Bahrain have dropped by up to 33 per cent between 2016 and 2017, said the kingdom’s Telecommunications Regulatory Authority (TRA) in a new report. Based on a set of agreed baskets, the prices of fixed and mobile broadband services in Bahrain compare very well regionally, according to TRA’s report on the retail price benchmarking study of telecommunications services in Arab countries for 2017. TRA carried out this study on behalf of the Arab Regulators Network (AREGNET), and has commissioned Strategy Analytics, an independent consulting firm that specializes in tariff comparisons, to undertake the study. The study compares prices of the telecommunications services in Arab countries with those in the Organization for Economic Co-operation and Development countries (OECD). The study shows that most Arab providers have made changes to portfolios, speeds and data allowance since 2016.The study also shows that all the mobile packages in Bahrain have data service in addition to the voice services. The study also confirms that the mobile operators in Bahrain offer more competitive prices compared with other GCC countries. Although mobile operators discontinue offering unlimited data allowance (with throttling the download speed after consuming the data threshold) and have decreased the range of mobile packages, however, the data allowance provided with these packages has significantly increased in 2017. The study shows that 46 per cent of plans have data allowances over 10GB in 2017compared with 9 per cent in 2016. This large increase in the allowance of data provided with mobile packages is a response to the increase in the data usage. Based on the latest market data, the average monthly outgoing mobile domestic voice minutes per customer dropped by 15 per cent, while the mobile data usage increased by 16 per cent over the period 2016-2017. Average monthly data usage for Bahrain in 2017 reached 9 GB compared to 2 GB in 2013. Moreover, 80 per cent of mobile subscribers have an active data subscription by the end of 2017compared to 50 per cent in mid of 2013. 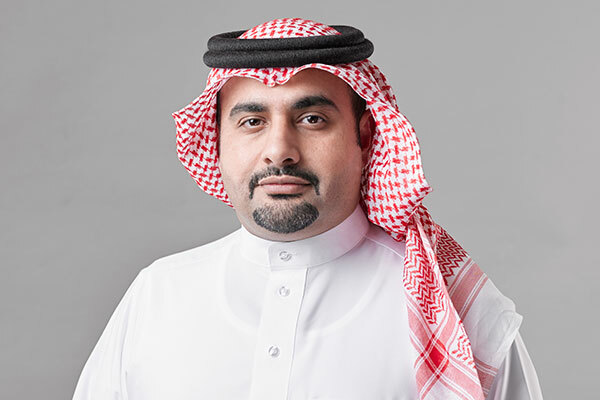 TRA’s acting general director, Sheikh Nasser bin Mohamed Al Khalifa said: “The objective of the study is to monitor the development of the telecommunications market in Bahrain compared to the Arab countries and developed countries.